This website is primarily meant for you! We welcome inquiries and visitors, and will gladly send you more information about our community by email or regular mail. We are also happy to discuss vocation discernment even if you think God may be calling you to some other form of consecrated life. Is debt an obstacle to pursuing your vocation? Help is available in many places today! 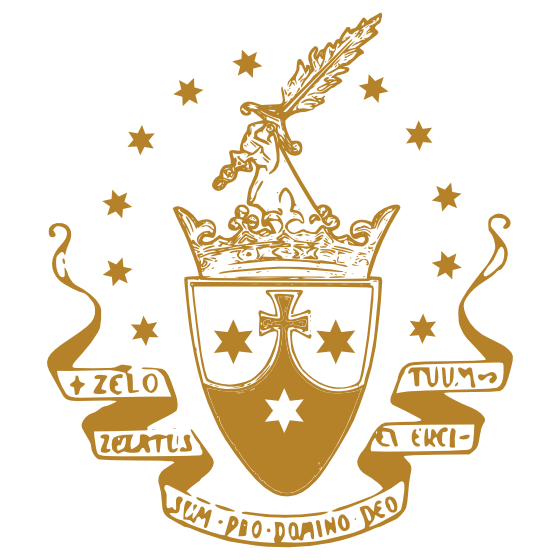 —Our Association of traditional Carmelite Monasteries. —Our profile at the Institute on Religious Life. Then check out the rest of this wonderful website and its links to other good Catholic sites. —Learn more about contemplative and monastic life at Cloistered Life. —Check out free vocational media here. Please know that we will keep you in our prayers!